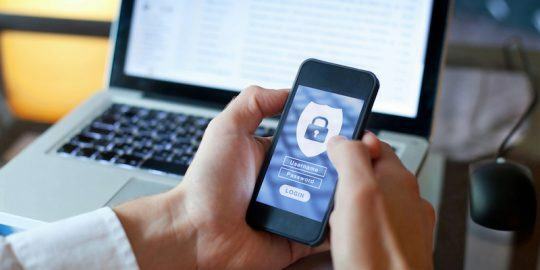 According to the survey of 6,500 people, 76 percent of smartphone users “are actively spending time and effort trying to secure their information”. Over half – 57 percent – feel they are at risk through data collected on their devices. Two thirds have abandoned the purchase of an app, because of privacy concerns, and 69 percent decided not to download one, due to “excessive permission requests”. The MEF’s Global Consumer Trust Study found that only a minority, 27 percent, of smart phone users feel in control of their data. A third feel that they have to accept app vendors’ terms and conditions, even if the app asks for personal data they would rather not share. In Europe, 62 percent of smartphone users say they have seen privacy changes from app vendors and service providers since the GDPR came into force. But, the organization says this has yet to translate into consumer confidence. 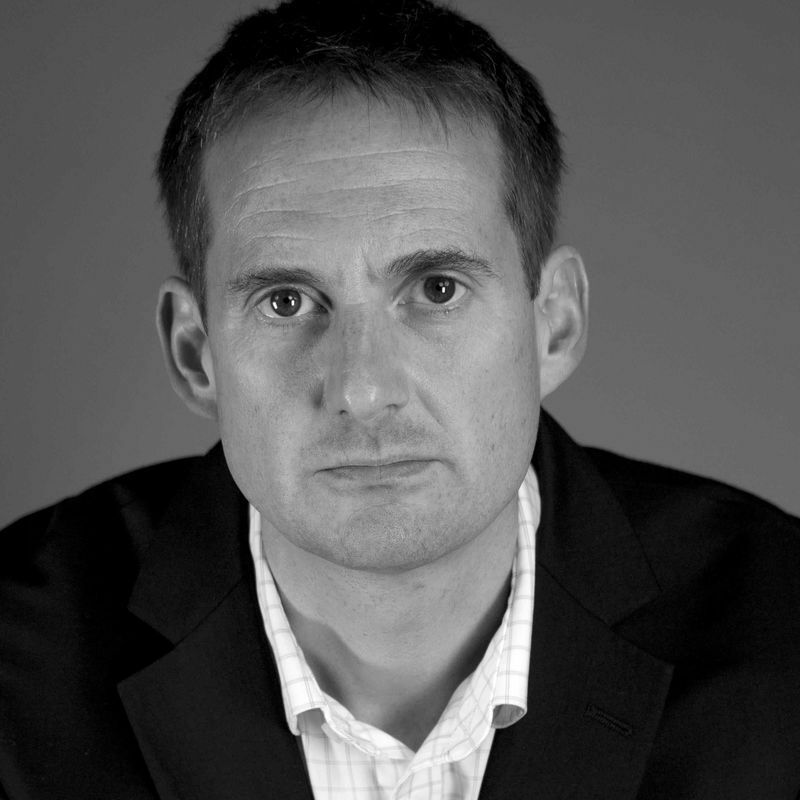 “There are two main issues at play in the mobile ecosystem over personal data: data ‘attacks’ and data ‘abuse’. Abuses of data are much more common than ‘attacks’; however, they can have big impacts too”, Dario Betti, author of the report, told Threatpost. “Data abuse is the easiest way to get access to personal data. 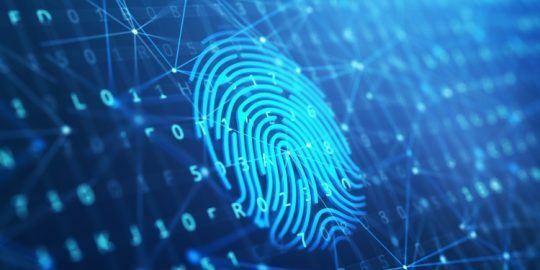 We are not just talking about private information but often about sensitive financial data or information linked to identity that can have a negative impact on users’ lifestyle,” Betti said. The Mobile Ecosystem Forum interviewed smartphone users in 10 countries worldwide. 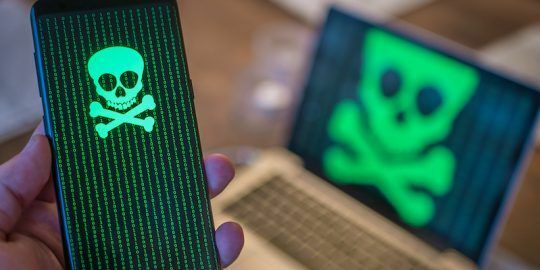 As many as 66 percent of them had suffered data-related harm: 11 percent suffered identity theft, 22 percent account hacking, 14 percent credit cards hacking, and 12 percent financial fraud. “The USA is the second biggest market by the number of people suffering from data harm, after France,” said Betti. “More than 70 percent of smartphone users report to have experienced harm to themselves of friends and family.” The MEF believes that recent cases of data misuse have both eroded trust, and are prompting cellphone users to demand more control over their information. “The recent scandals have tarnished user trust in mobile services: 41 percent of users report that news about data misuse has caused them to lose trust,” said Betti. Unless the industry offers users more transparency over why data is collected and more control over how data is used, the industry could face both a loss of trust and tighter regulation. 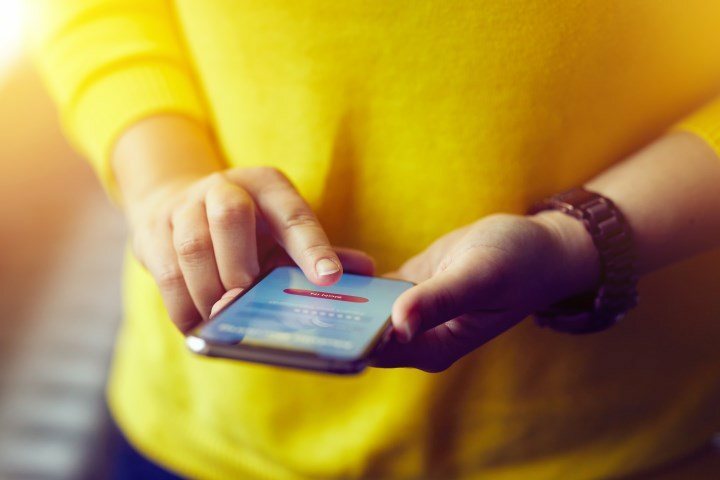 The MEF is calling on the mobile and cellular industry to strengthen self regulation – and subscribers’ control over their personal data – to head off the threat of tougher regulations. The GDPR is about data protection, not privacy. That will be dealt with by ePrivacy, which is expected in 2019.